If you’re in a school that participates in the Smart Mouth program then watch your mail box (the real one, not just the e-mail one) for the hard copy edition of our SUMMER 2011 Newsletter that contains important next school year information. 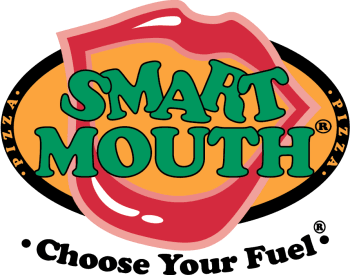 New Smart Mouth Student Brand Ambassador and Video Competition program initiatives for the coming school year. Important online video and e-mail access information.